The ultimate natural bowl for a baby. It really is a little slice of bamboo - right out of the stem! 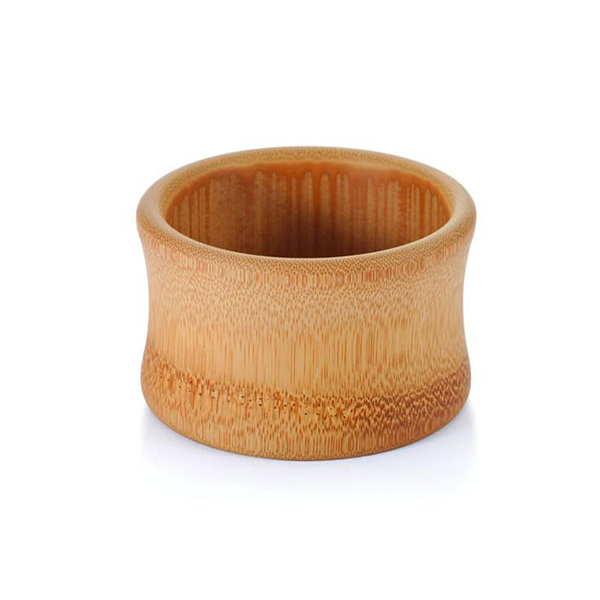 Cut directly from a piece of bamboo it uses the natural plate that forms at the bamboo nodes as its base - giving a lovely curved bottom to the inside of the bowl. 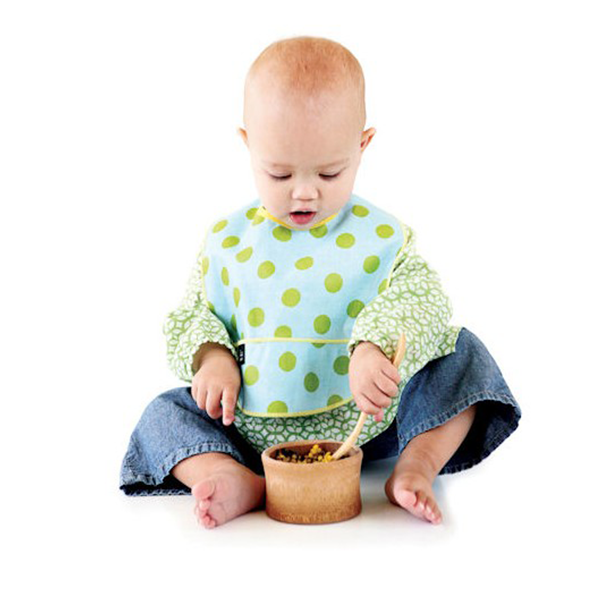 Phthalate-free and BPA-free and finished with a food safe oil. Ideal for first mealtimes and snacks. Washes easily in hot soapy water. Please note that due to the nature of this product each bowl is a slightly different size. Average size 10cm diameter x 8cm high. 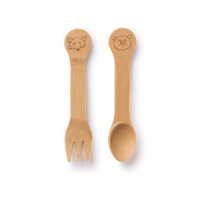 USDA certified organic bamboo finished with a certified organic food-safe oil. This is a beautiful bowl made from bamboo. It washes well and is a perfect size for my daughter. I love how natural it is too. Its easy to hold perfect size.